For fast, friendly, reliable refrigeration services, count on Maryland's MaxAir! MaxAir is committed to becoming Maryland's leading certified installer of commercial air conditioning and refrigeration equipment. 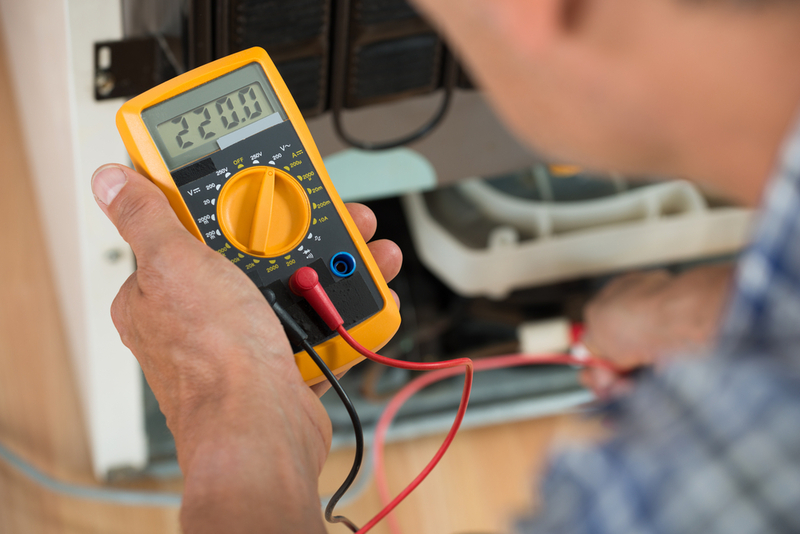 Is your refrigerator in need of servicing? Contact us today!